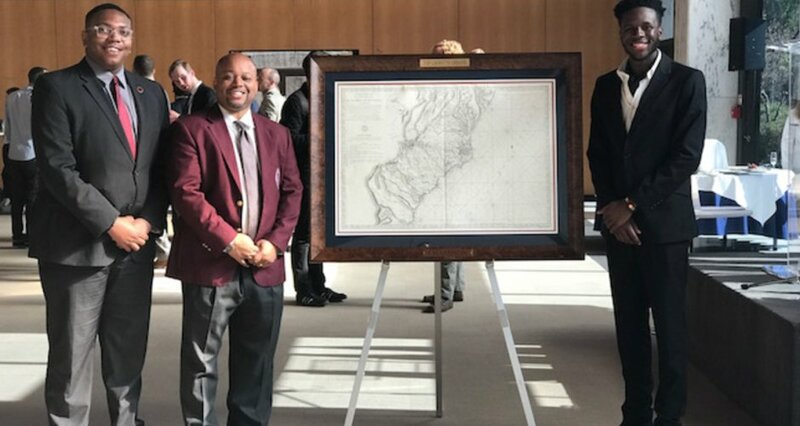 Morehouse College MMUF undergraduate fellows Jonathan Carlisle and Keith Matier led Morehouse's debate team to a victory in the 2017 Lafayette Debates North American Championships in April. 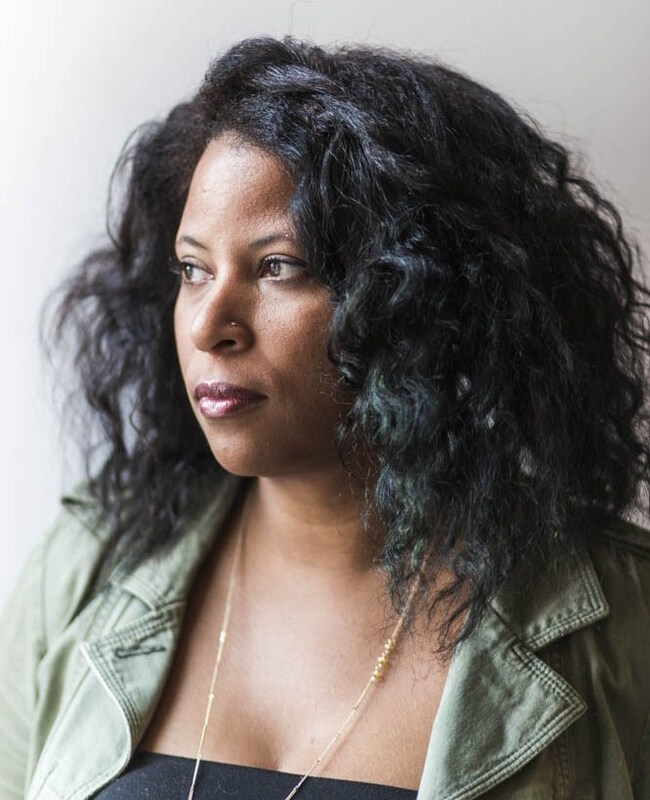 MMUF PhD and Brown University assistant professor of American and ethnic studies Monica Martinez was awarded an Andrew Carnegie fellowship in April for her research project "New Narratives for Reckoning with Histories of Violence." The Carnegie fellowship, which was awarded to 35 scholars this year, carries a $200,000 award that can be used in support of winners' current research. Dr.
MMUF fellow Mbahlenhle Matandela, a recent graduate of the University of Cape Town, is one of nine South African students to be awarded the Rhodes Trust scholarship in 2017. 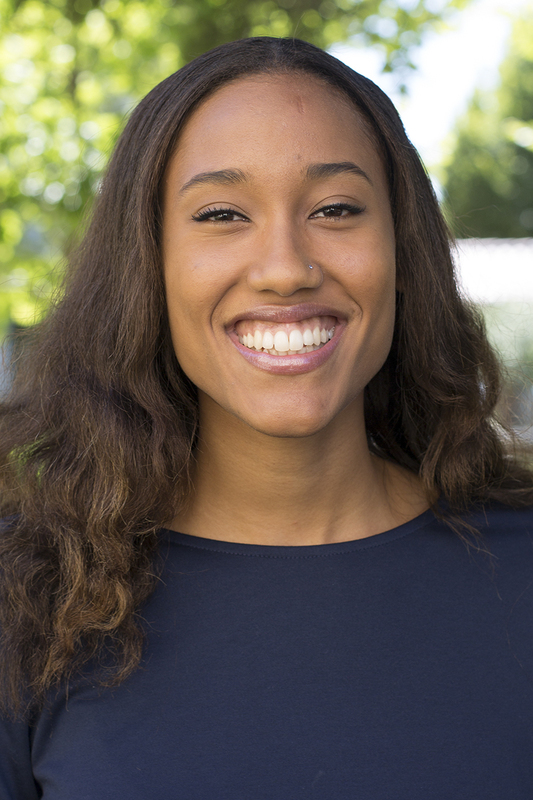 MMUF fellow Anna Ntiriwah-Asare (Stanford '14) is one of 36 American students to receive the 2017 Gates Cambridge Scholarship. The scholarship enables outstanding graduate students from outside the United Kingdom to pursue full-time, fully-funded graduate study at the University of Cambridge. Anna, whose B.A. 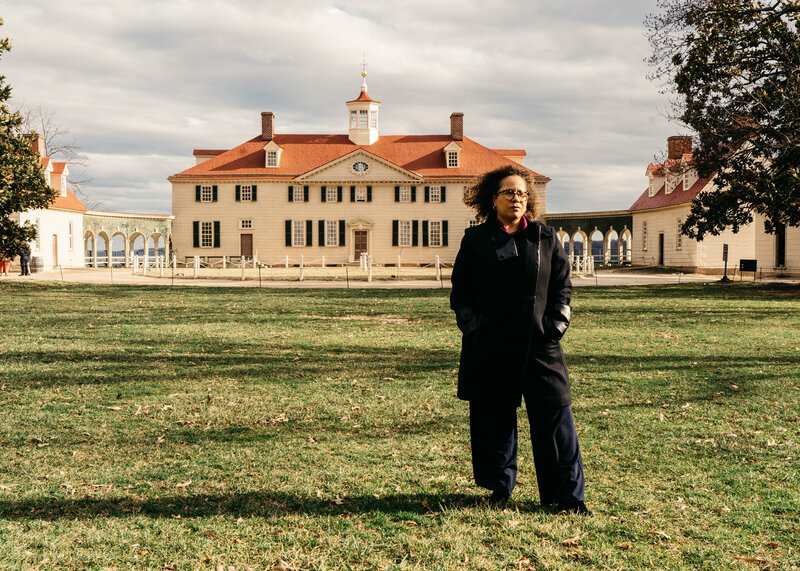 MMUF PhD Erica Armstrong Dunbar, who is Professor of Black Studies and History at the University of Delaware, is featured in a recent New York Times article on Ona Judge, a slave owned by George Washington's wife Martha who escaped to New Hampshire, where she evaded multiple attempts by the Washingtons to recapture her. 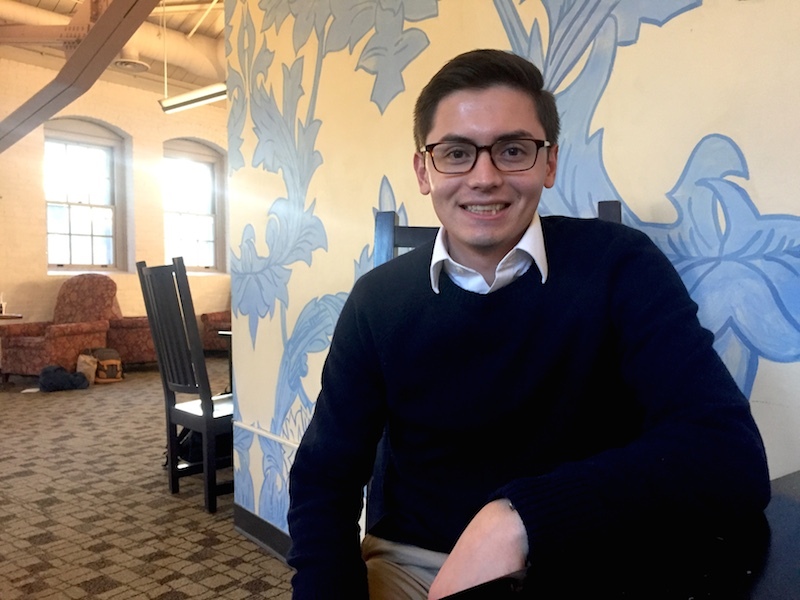 MMUF fellow Bill De La Rosa, who graduated from Bowdoin College this past spring, has been awarded the Marshall Scholarship. 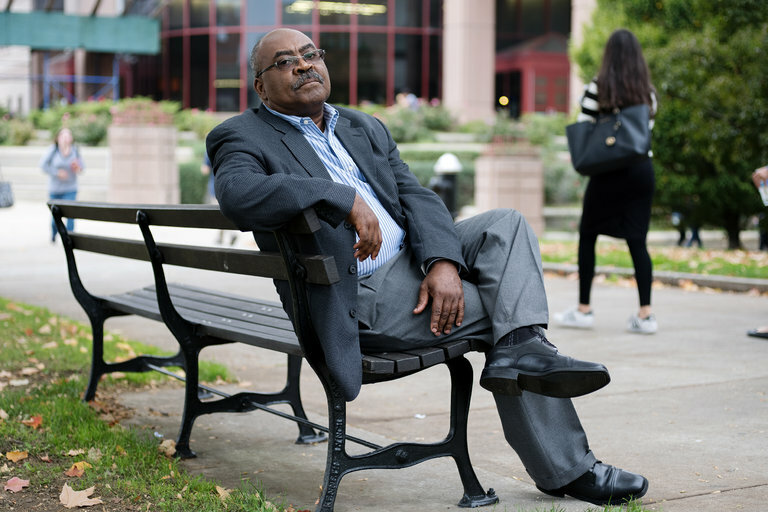 The Marshall, which funds graduate study in the United Kingdom for about 40 American students each year, will support Bill's graduate work at Oxford University, where he has been admitted to a master's program in migration studies. MMUF PhD François Pierre-Louis (who until recently was also coordinator for the MMUF program at Queens College) was recently interviewed by the New York Times for an article on the reactions of immigrants from nondemocratic countries to Donald Trump's recent refusal to commit himself to accepting the results of the U.S. presidential election. On August 4th, the New York Times featured an op-ed piece by MMUF PhD Leah Wright Rigueur, "Why Can't the G.O.P. Get Real with Black Voters?" 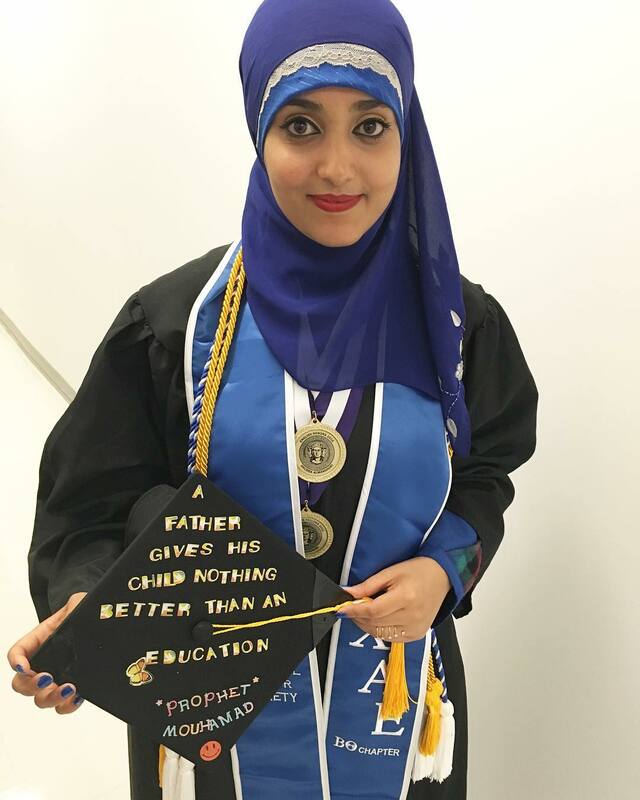 Dr.
MMUF undergraduate fellow Orubba Almansouri, the salutatorian of the class of 2016 at the City College of New York, not only delivered her class' salutatory address on June 6th, but received congratulations (and a hug) from First Lady Michelle Obama, the commencement speaker at the ceremony. MMUF PhD Marisa Parham, who is Professor of English at Amherst College and director of the Five Colleges Digital Humanities Project (also funded by the Andrew W. Mellon Foundation), was recently interviewed by the Los Angeles Review of Books about her work in the digital humanities. Read the full interview here.